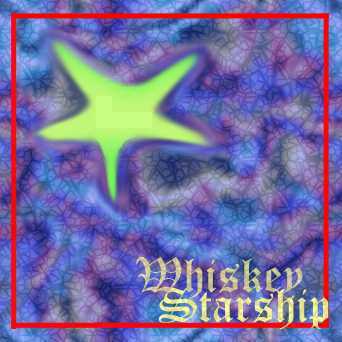 Whiskey Starship plays traditional and contemporary music in the Celtic, New England, and Old Time style: jigs, reels, hornpipes, waltzes. We play for contra dances and square dances, for private parties, restaurants and pubs, for church and community events. Whiskey Starship plays for the regular public Contradancers of Hawai'i dances in Honolulu. For more information on the band, and to book engagements, contact Jeff Klein, jjklein22@clearwire.net.